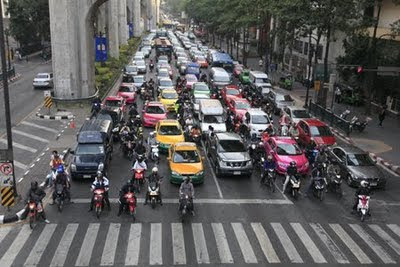 A holiday weekend, Independence Day, is approaching which means the exodus from the city will result in epic traffic. From a distance it can look beautiful in the right light. 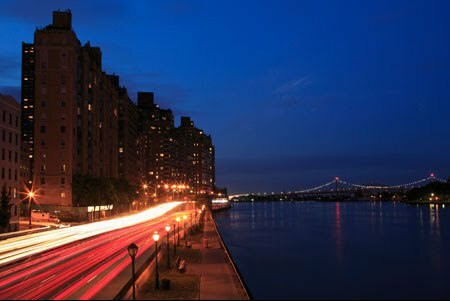 The FDR will take you to several bridges that lead out of Manhattan. 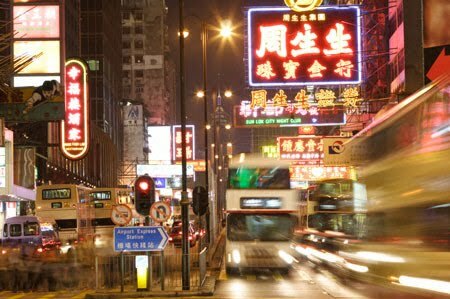 This stretch of Nathan Road in Hong Kong is one of the most populated in the world and becomes a neon forest at night. Mexico City is for car lovers. 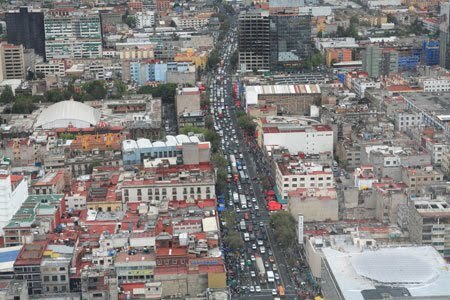 Its main arteries become parking lots during rush hour each day. 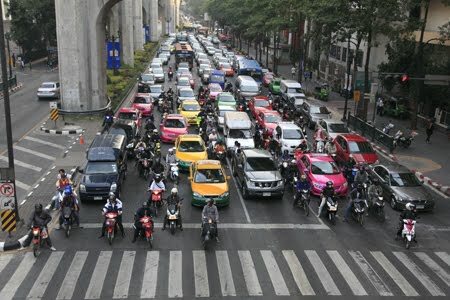 Bangkok also has the dubious distinction of having some of the worst traffic in the world, which is best viewed from above. Do you time your day around traffic? Traffic is a bummer, no matter where you are. Nice pics! I love that photo of Bangkok! I think I'd rather walk...! Traffic is heavy in Manhattan but the big apple has a number of allurements that bring loads of travellers through flights to New York each year. New York city is fabulous place to be at in the United States and a city many crave to be at. New York is the city of my dreams. 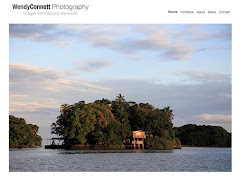 I have a wish to visit this country which I will surely visit in the near future. This city has great memories for me and I want to explore its culture, foods and customs.